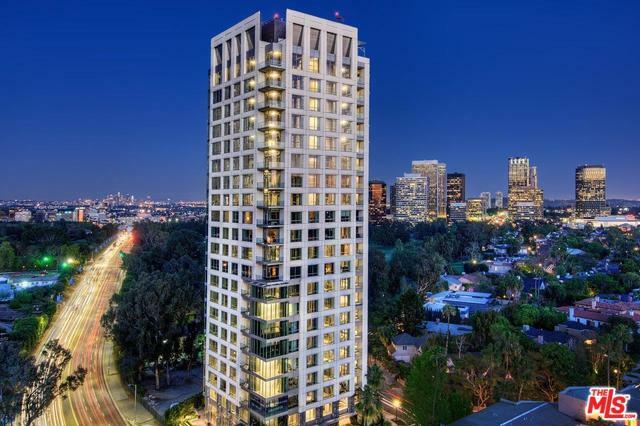 Beverly West is an ultra-luxe, 22-story boutique high-rise overlooking the Los Angeles Country Club with 35 breathtaking, light-filled residencies. 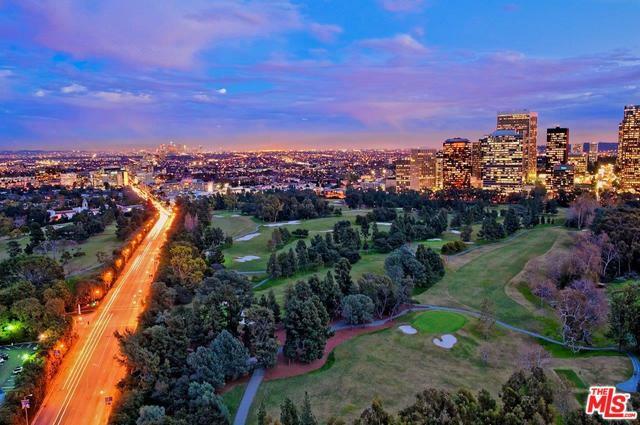 360 Views stretch east from Beverly Hills to Hollywood and Downtown, south to Century City and west to the Pacific. 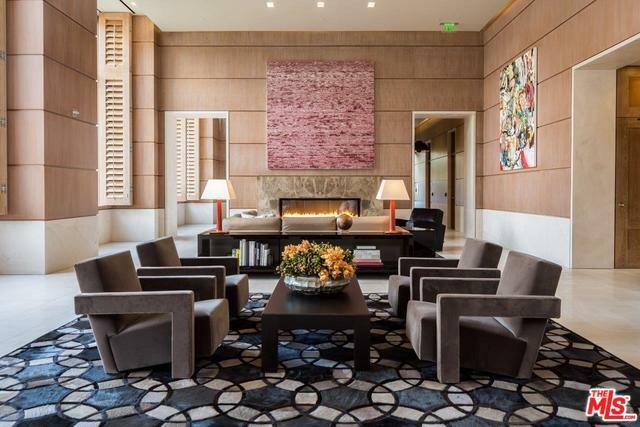 Beverly West is the ultimate in Southern California luxury living with amenities ranging from a 24-hour doorman and concierge service, security team and valet, to a saltwater pool and Pilates studio. 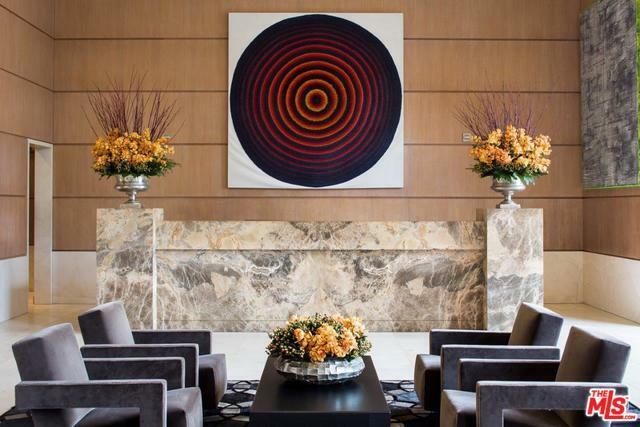 Five unique design schemes have been expertly tailored to the Beverly West's residences, showcasing the home collections of David Sutherland, Christian Liaigre, Ralph Lauren's City Modern, Armani/Casa, and James Perse's Malibu Collection--all expressing a casual approach to elegance that is distinctly Californian. Listing provided courtesy of Jeffrey Hyland of Hilton & Hyland.